Hello beautiful people and welcome to my Blogmas series! ?? Christmas is coming closer and I decided to post a lot of gift guides here on the blog to give you guys some inspiration on what you could buy your loved ones. I’m starting Blogmas out with a gift for The Phone Lover. 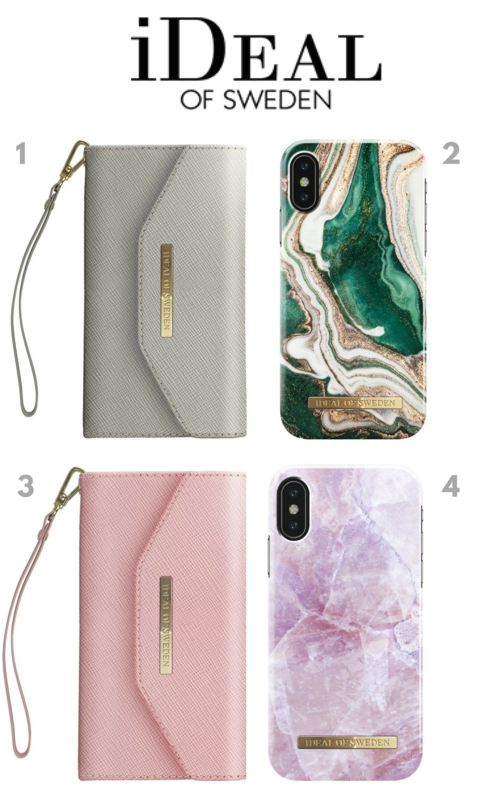 This is the perfect small gift for the friend or family member that’s always on the phone and loves aesthetically pleasing cases. I put together my favourite cases and clutches from iDeal of Sweden – but pay attention because this is where it gets cool: inside the clutch, there is no phone case glued in, as you would usually expect from these type of “cases”. INSTEAD it is magnetic and works with ANY type of case from iDeal of Sweden. How nice is that?! 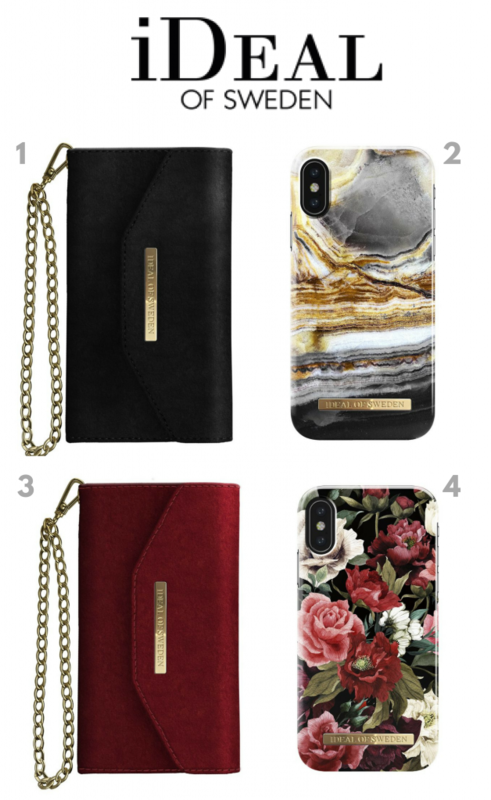 I once had this type of wallet/case and it was useful at first but it got annoying when I had to take phone calls and had to twist the thing a million times until I could hold it close to my ear ?. With these magnetic ones from iDeal of Sweden, you just take out the phone easily when you need it. 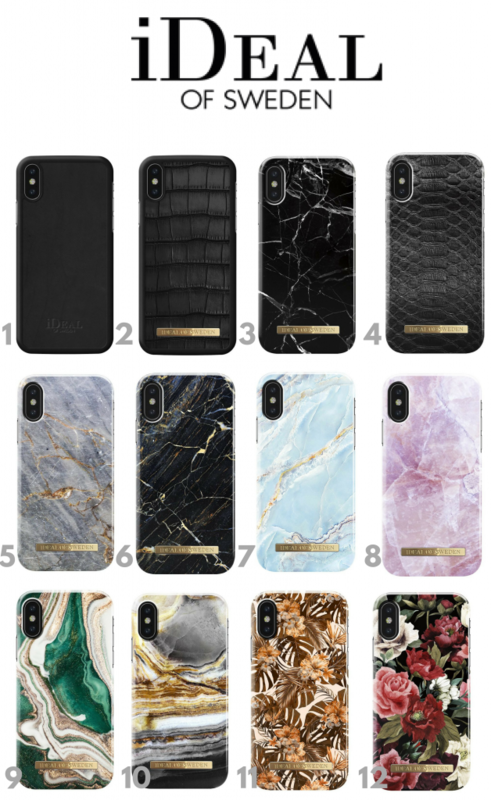 And on top of that, you actually get one free simple, black case within the clutch when you order one. We. Love. Free. Stuff. ? Don’t forget to use my 20% discount code: ID20-MH264 ? Thanks for stopping by again & happy Blogmas shopping! ?